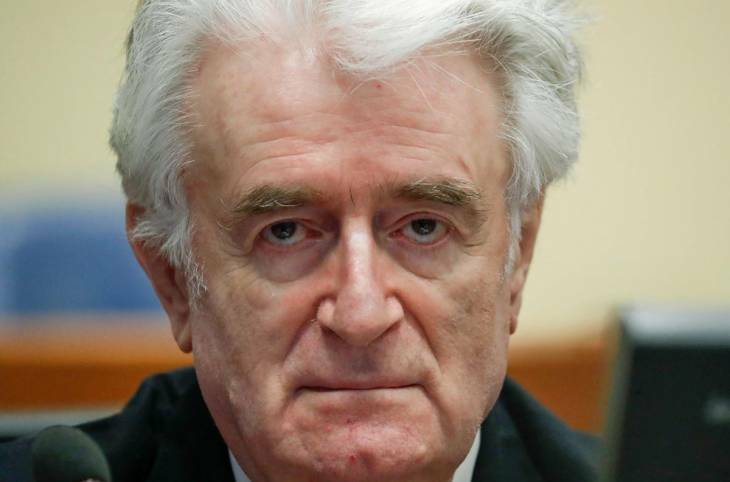 On Wednesday, Bosnian Serb wartime political leader Radovan Karadzic, 73, will hear if his 40-year-jail term is confirmed, increased to a life sentence as prosecutors demand or if he gets the retrial his lawyers are seeking. This appeal judgment – before the UN Mechanism for International Criminal Tribunals (MICT) which deals with the remaining cases of the Yugoslav tribunal – is the last chapter of “one of the biggest, longest and most important case” the tribunal has taken on, says University of Utrecht historian Iva Vukusic, who researches paramilitary violence in the Yugoslav wars and has followed the Karadzic case closely. 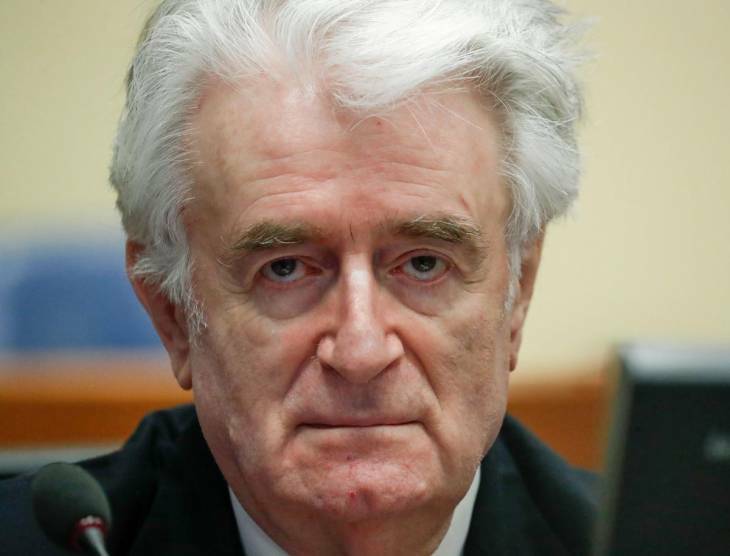 In 2016, Karadzic was convicted of genocide for the Srebrenica massacre, and of war crimes and crimes against humanity for his role as the political mastermind behind the brutal Bosnian Serb campaign of ethnic cleansing. 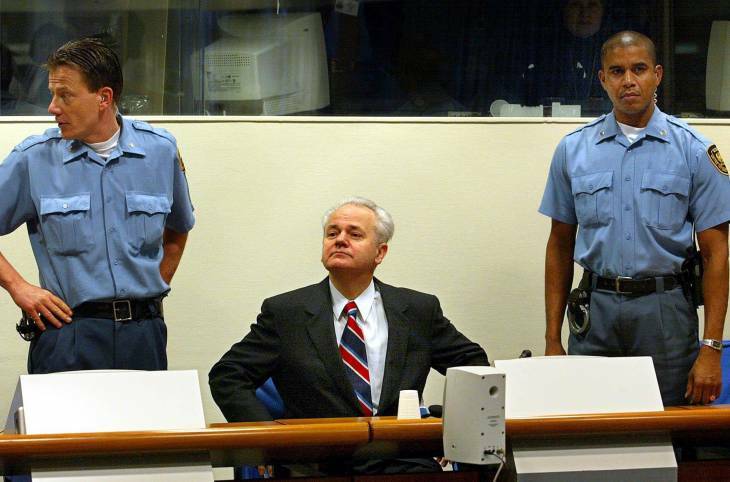 The trial of Radovan Karadzic together with that of Bosnian Serb military commander Ratko Mladic, told “the most comprehensive story” of what happened, notes Vukusic, while other trials before the International Criminal Tribunal for the former Yugoslavia (ICTY) only covered parts of the story of the Bosnian war. The 1992-1995 war in Bosnia left over 100,000 people dead and many more driven from their homes as the Bosnian Serbs attempted to carve out ‘ethically clean’ areas by forcing Muslims, Croats and other non-Serbs to leave through violence and intimidation. Karadzic’s military alter-ego Mladic is currently appealing a life sentence on similar charges. These two cases came late in the tribunal’s existence as both Karadzic and Mladic were among the very last fugitives to be arrested, in 2008 and 2010 respectively. They also presented the most recent analysis of what happened and the most recent evidence available, giving a kind of updated version of the proof presented before in cases against a host of the men’s subordinates. “The trials of Karadzic and Mladic tell us the story about how these different elements worked together to create a social reality (in Bosnia) where large numbers of non Serbs would just be gone,” explains Vukusic. In particular, the Karadzic case covered multiple joint criminal enterprises and showed how different political and institutional policies and people worked together to create a vast political project. 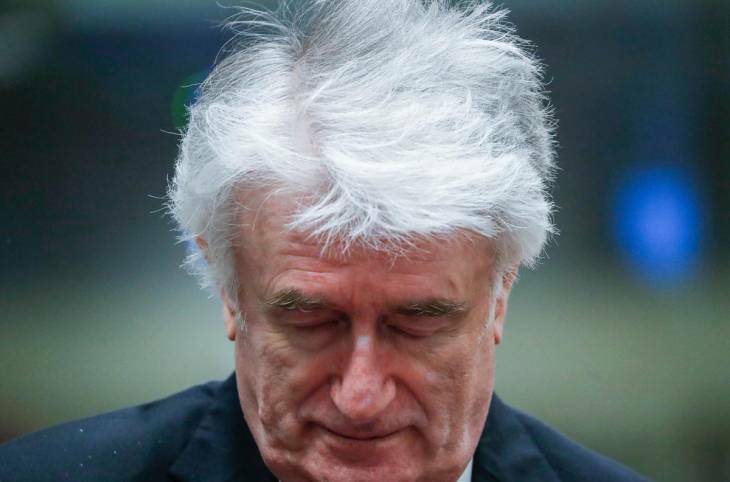 During the appeals hearings last year, Karadzic said prosecutors twisted his words and tried to portray him as a warmonger, while he insists he did everything to prevent war. His lawyers argued that Karadzic did not get a fair hearing during what they called an “out of control mega-trial” that lasted seven years. They are calling for a retrial but that seems an unlikely scenario as the ICTY/MICT has only ordered two re-trials in its over 20-year history, in the joint case of Franko Simatović and Jovica Stanišić and a partial retrial for former Kosovo Liberation Army commander Ramush Haradinaj. “This was a well-led case both on the side of the prosecution and the defence. It was a huge case but still running at a solid pace,” Vukusic says. 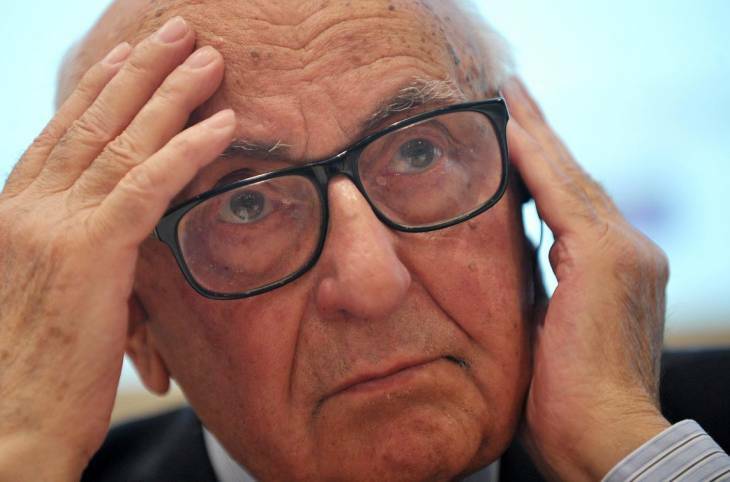 “I would be very surprised if there were significant changes on appeal”. Prosecutors also appealed. They want Karadzic’s 40-year-sentence to be increased to a life sentence. In addition, they are pushing for a second genocide conviction for the campaign of ethnic cleansing in a number of municipalities in Bosnia at the start of the war. The campaign included setting up a series of detention camps where tens of thousands of Muslims and Croats were beaten, tortured, held in inhumane conditions and sometimes sexually assaulted. In the trial judgment the ICTY judges said the prosecutors had failed to show Karadzic had the intent to destroy the Muslim and Croat population in the municipalities, a vital element for a genocide conviction. An ethnic cleansing campaign – i.e. killings perpetrated in the intent of driving many more out of a certain area – does not amount to genocide, the judges ruled. On appeal prosecutors tried to show that Karadzic’s genocidal intent could be inferred by looking at the levels of violence. By supporting a plan that could only succeed through mass atrocities and violence against non-Serbs, the former Bosnian Serb leader showed genocidal intent, according to prosecutors. 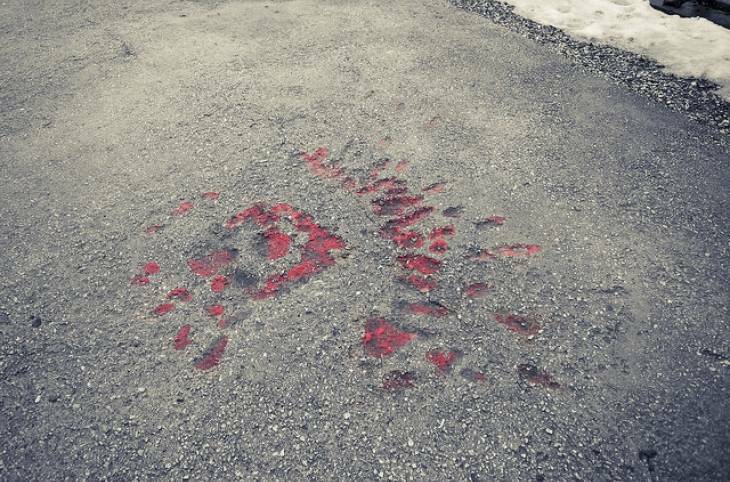 “Karadzic and his associates knew that they would need to spill rivers of blood to carve out the ethnically-cleansed territories they sought and embraced this bloody path,” prosecutor Katrina Gustafson told the court. The final outcome of the Karadzic case will be big news in Bosnia especially within the affected communities of Bosnian Muslims and Bosnian Croats but less so in the other countries of the region. In Bosnia the case is also used by different political parties to score points with their owncommunities, still deeply divided among ethnic lines nearly 25 years after the end of the war. Many Bosnian Serbs consider Karadzic a hero. InBosnia’s neighbours like Serbia and Croatia, the interest has waned in recent years. “It is not such a big deal as it once was”, said Vukusic. Besides the convictions, the tribunal has played a significant role in how we look at the Yugoslav wars, Vukusic says, and there is a more universal legacy the ICTY/MICT can leave through their extensive archives. When all the trials are over and the dust settles, researchers can swoop in for more substantive studies. “What we are left with, thanks to these proceedings, are mountains of evidence and we can spend the next decades working out what happened,” she says. The documents and materials will tell a story that goes far beyond the former Yugoslavia. 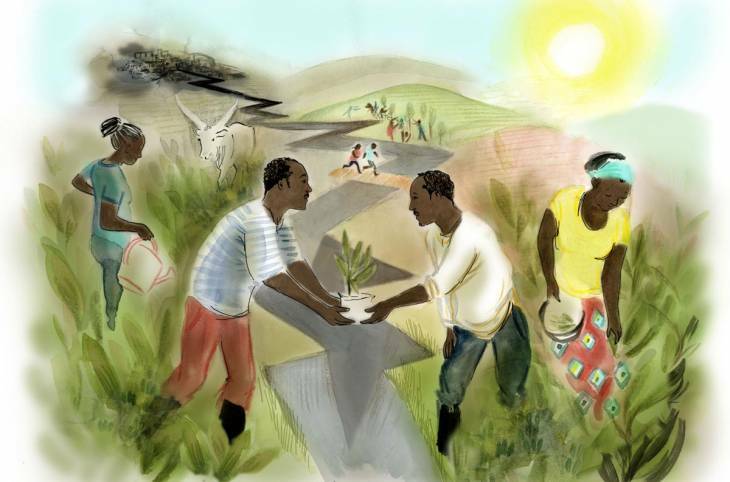 “As a researcher and a historian, I think it is really important to look at this material and see what it tells us about perpetrators, about organizational structures that perpetrate mass violence and social circumstances that give birth to violence,” says Vukusic. ©Yves HERMAN / POOL / AFPThe appeals judgment of former Bosnian-Serb leader Radovan Karadzic brings to an end one of the most important cases before the Tribunal for Yugoslavia. 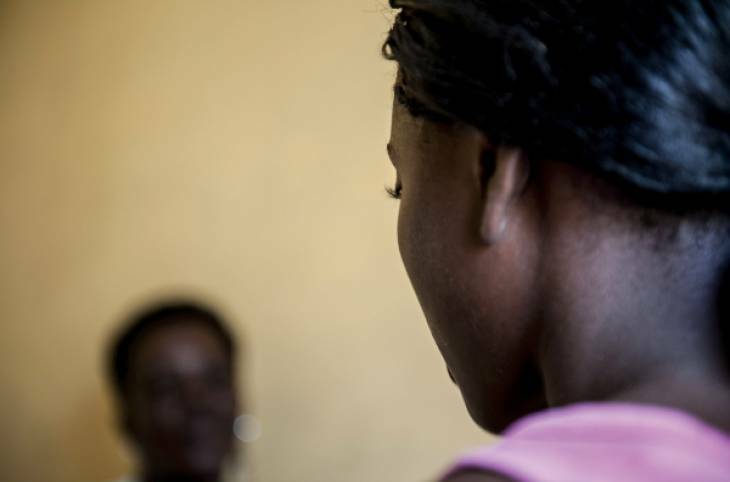 "Recognizing sexual violence in conflict is part of sexual equality"